If you ship to China regularly, you know well that the Chinese New Year impacts international shipping during the holiday. 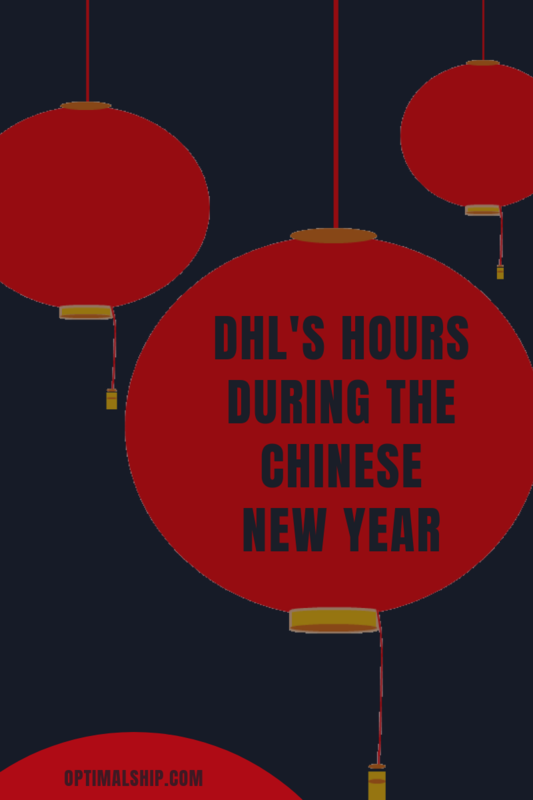 If you plan on shipping to China or Southeast Asia soon, here's what you need to know about the Chinese New Year, closures, and DHL's hours during the holiday. If you are new to shipping to China, here's some important information for you. 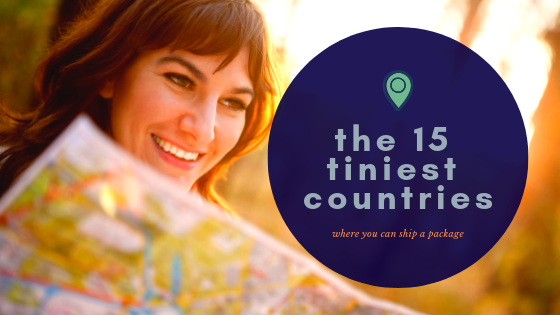 And, whether or not you ship to China, I'll share a checklist for shipping during any holidays that impact countries you export from and to that you can keep on file. 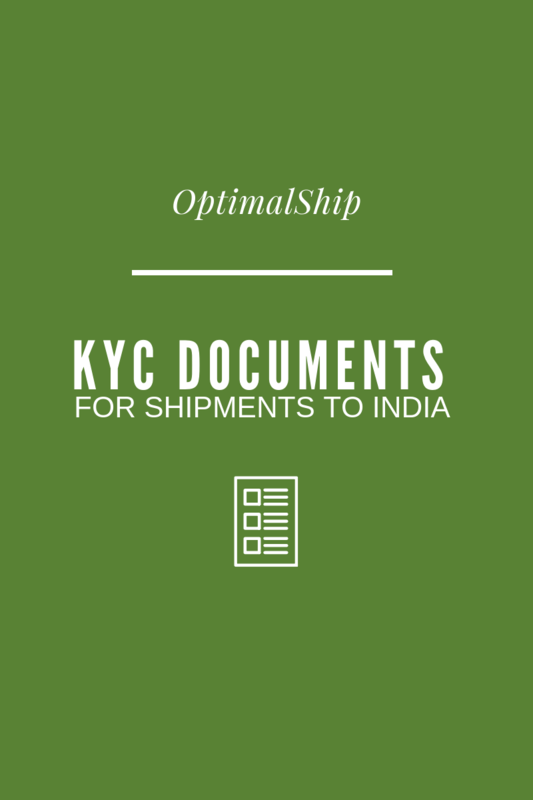 Unfortunately, India's Customs will no longer accept revised shipping documents. All documents must be correct and included with each shipment. Furthermore, India's Customs will not allow that shipments be returned to the origin location. This certainly raises the bar on accuracy for shipments to India (and stress levels). 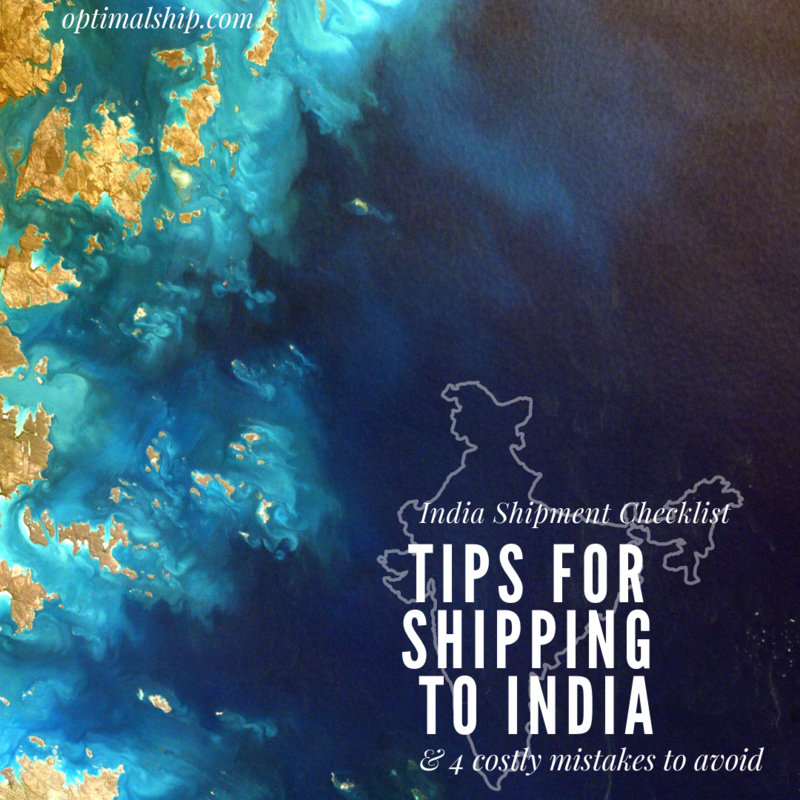 This new change has already taken effect, so please read below so that you can avoid any problems with future shipments to India. 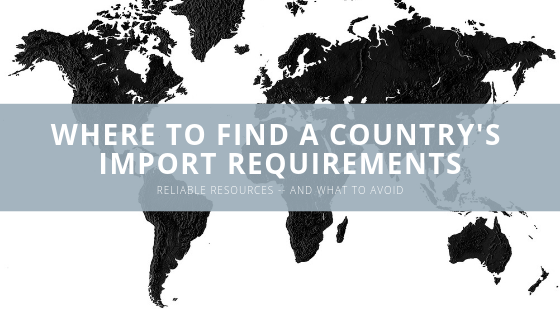 Where Do I Find a Country's Import Requirements? Can I ship heavy or large shipments through DHL Express? DHL Express is the quickest way to ship internationally—1, 2, 3 business days (depending on destination) to nearly every location in the world. 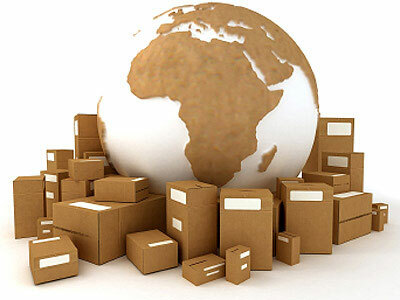 Express shipments are in constant motion from pickup to final delivery. For 95% of Express shipments, customs clearance is completed while the packages are in the air so that they are delivered the day they arrive at the destination. 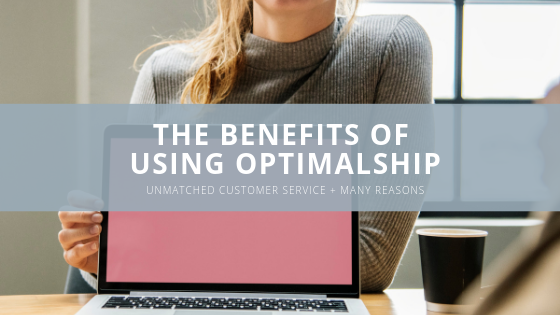 What are the Benefits of Using OptimalShip? So, you ask, why should I use OptimalShip for my international shipping? 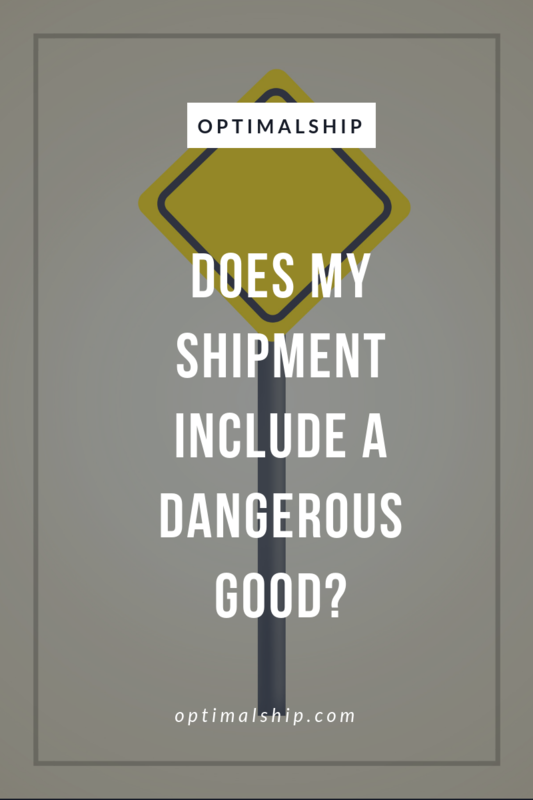 Does my shipment include a "Dangerous Good"? Who is OptimalShip, and What Can We Do for You? 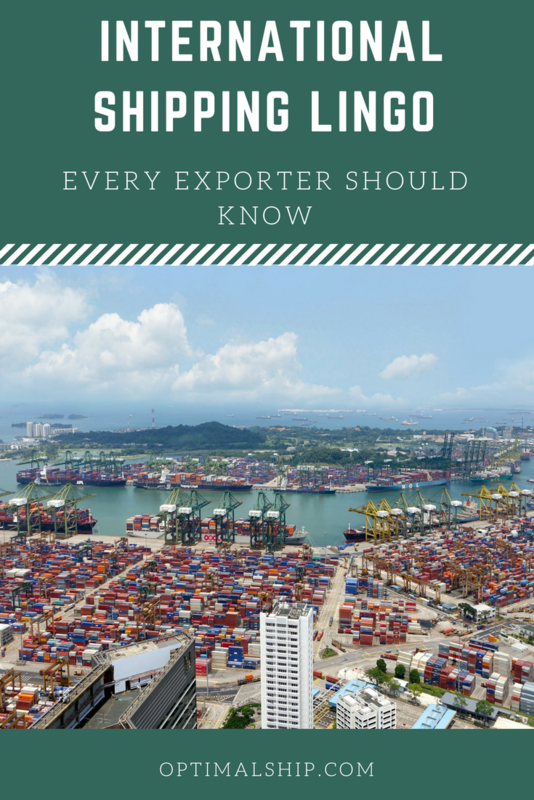 Are you confused by some of the lingo in international shipping? Abbreviations, acronyms, words that look different but mean the same thing…international shipping is tricky business, and the extensive vocabulary one must develop takes time and patience. Don’t worry, everyone must start somewhere, and we’re here to show you where.